The New York Coffee Festival is New York’s flagship coffee event, celebrating the burgeoning specialty coffee scene in this great city. With exceptional coffee, as well as food, cocktails, live music and art on offer, it’s an unmissable event for coffee lovers of all levels. This season was our first time participating in this wonderful event! We will be participating in the New York Coffee Festival 2018! 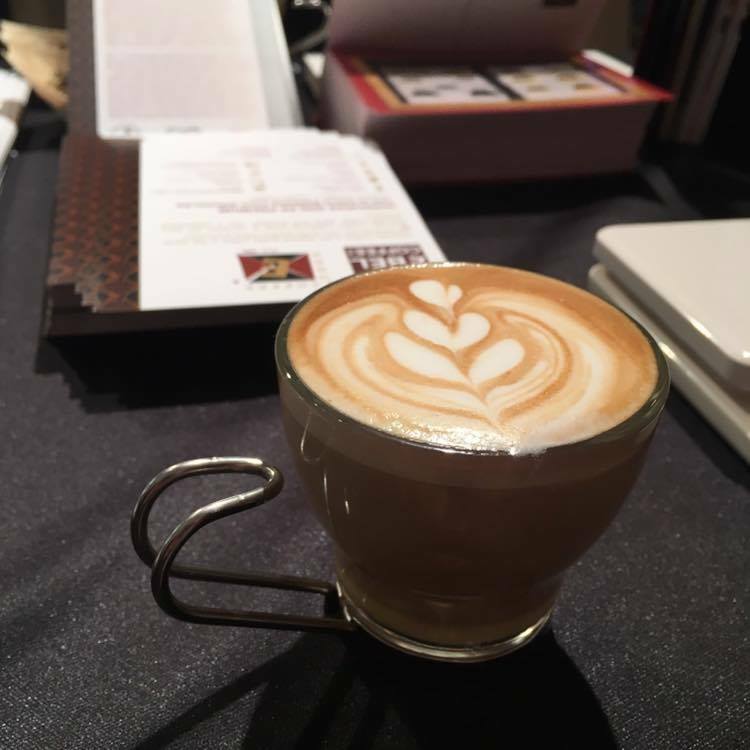 The New York Coffee Festival celebrates New York’s burgeoning coffee scene and is a unique coffee and artisan food event.